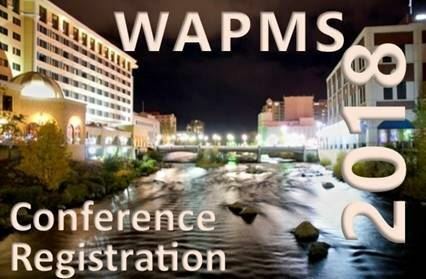 The 37th Annual Conference of the Western Aquatic Plant Management Society will be held in Reno, Nevada, on March 26 – 28, 2018, at the Grand Sierra Resort. Register Today! The program begins with the President's Reception at 6:00 PM on Monday the 26th, with talks all day on the 27th and 28th. Be sure to attend Tuesday's banquet which is included in most registrations. Single day registrants can easily add the banquet and/or the President's Reception to their event during registration. Guests too can be added for these functions to any of the registrations during the sign up process. Just click Register to begin! EARLY REGISTRATION ENDS FEBRUARY 28, 2018! Interested in exhibiting and sponsoring the conference? Be sure to see all the opportunities including Platinum, Gold, and Silver which include three, two, or one full registrations to the conference including invites to the President's Reception and banquet. These three upper most levels of sponsorship also include an exhibitor space and recognition during the meeting, in the program, and throughout the year on the WAPMS website providing the best valued outreach for your organization. Looking for something different in sponsorship? We also have Bronze and Refreshment Break categories for those seeking sponsorship alternatives without the conference attendance built-in or with an exhibition booth. Of course, you are encouraged and welcomed to sign up to attend the conference as a regular registrant. For a cross comparison of all the Sponsorship and Exhibitor Opportunities check out the summary matrix below. Sponsor & Exhibitor Opportunities, available through March 9, 2018 for inclusion in printed materials and on signage, or until space is full. The board of directors has made further improvements to our sponsorship levels! 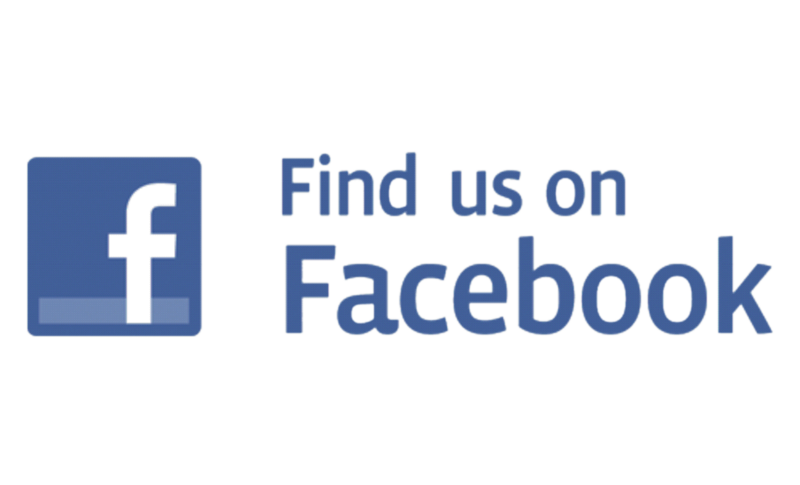 Please view the matrix to select the best fit for your organization. You can also contact Doug Kleweno for more details: dkleweno@cygnetenterprises.com or by phone(509) 263-0027. Early Registration* due by February 28, 2018. Regular Registration* begins March 1, 2018. Available for March 27 or March 28 only. Single day registrations include access to all sessions, breakfast, and refreshment breaks for date of registration only. For access to the President’s Reception and/or Banquet, please purchase a separate reception guest or banquet guest registration. Available to WAPMS Honorary Members. Same benefits and access as Early or Regular registration. 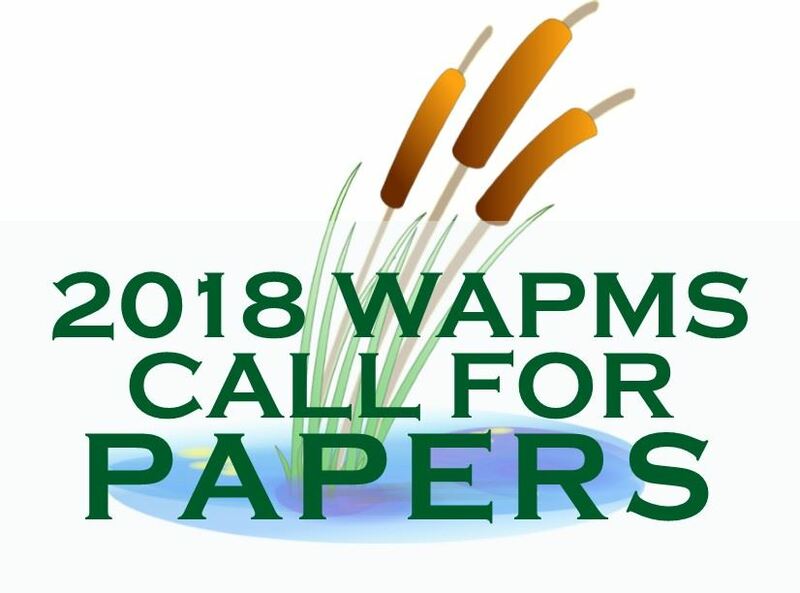 **Current Members are those that attended the 2017 WAPMS meeting in Couer d’Alene, ID or that have paid dues since that time. President's Reception Guest, $35 ~ Allows a guest access to the President’s Reception on the evening of March 26. Banquet Guest, $65 ~ Allows a guest access to the dinner banquet on the evening of March 27. ***Add-ons are only required for anyone who did not purchase an early or regular registration (such as a spouse or a single-day registrant), but wishes to attend one or both of the functions. Interested in presenting or having a poster at the conference? Submit an Abstract for review through the Call for Papers page on our website. The deadline for submissions is January 31, 2018. The conference organizers will be reviewing all the submissions and will be contacting applicants soon after the close of the submission period. 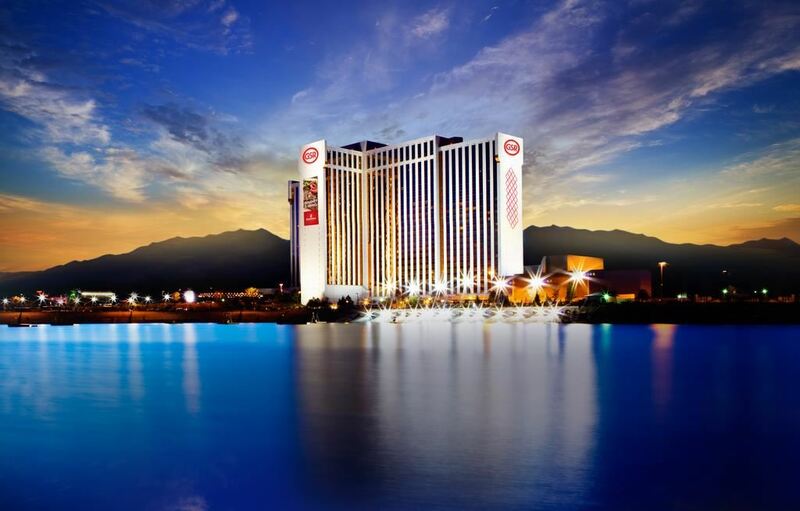 Make your room reservations today at the newly renovated Grand Sierra Resort in Reno, Nevada! The nightly rate is $64.00 for a Grand King/Queen and $84.00 for a Summit King/2 Queens. ROOMS IN OUR BLOCK ARE AVAILABLE UNTIL FEBRUARY 23, 2018. The resort offers a complimentary airport shuttle from the Reno-Tahoe International Airport between the hours of 4:15am and 12:00am. You can catch the shuttle daily every 15 minutes at the far end of the baggage claim or at the front entrance of the hotel. For more information on everything the Grand Sierra has to offer, please visit www.grandsierraresort.com. We look forward to seeing you in Reno!